May 2014 - Hello! Welcome to my blog! After a successful gadget sale for prepaid subscribers last April at the Trinoma Activity Center, Globe Telecom is holding another gadget and plan sale for new and existing postpaid customers, this time using the online media via the Globe website. From May 27 to May 31, 2014, customers can avail of the biggest plan and gadget sale with huge discounts of up to 19% off exclusively available online. Up for grabs are line-only plan deals where subscribers can create their line-only plan with mySUPERPLAN and get discounts on devices such as Samsung Galaxy S4, Samsung Trend Lite, Samsung Trend Lite + Samsung Galaxy Tab 3 Lite, and Lenovo A516 + IdeaTab A1000. Subscribers can also own a free smartphone with the most affordable plans. Available devices are CloudFone Excite 451TV now free at Plan 299 from Plan 499, Lenovo A680 with free powerbank free at Plan 499, and Samsung Trend Lite also free at Plan 499. The iPhone 4s is also offered at one plan lower, now free at Plan 999 from Plan 1299. Aside from devices available at lower plans, device bundles where subscribers can enjoy 2 to 3 devices free in one (1) affordable plan, are also offered. 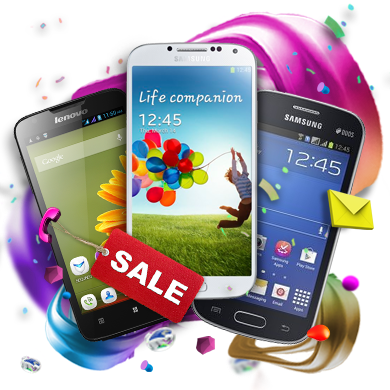 Choose from 3 Huawei Ascend Y511 phones free at Plan 999, 2 Samsung Trend Lite phones free at Plan 999, Samsung Galaxy Tab 3 Lite + Samsung Trend Lite free at Plan 999, or Lenovo A1000 IdeaTab + Lenovo A516 free at Plan 999. “Now is the best time to upgrade to postpaid with a gadget and plan made more affordable by Globe. Avail of line-only plans paired with discounted devices, smartphones at lowered plans, and amazing device bundles in one postpaid plan with our wonderful online gadget sale. This time, we harness the power of online media using the Globe website to facilitate plan applications, making it easier, faster, and hassle-free,” said Raul Macatangay, VP for Postpaid Business and Devices at Globe. To know more information, visit www.globe.com.ph/wonderful-online-sale. 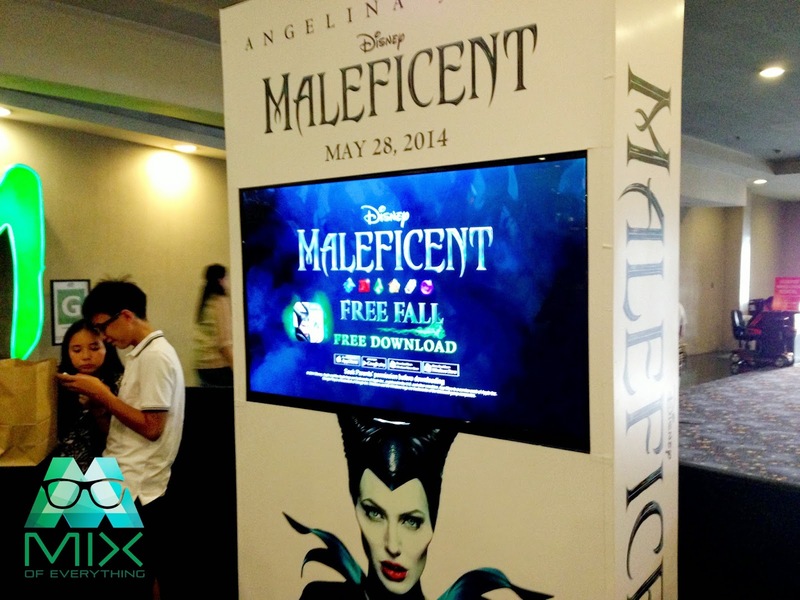 Mixofeverything was invited by Ayala Malls to their special screening of MALEFICENT in Trinoma. Place was packed and everyone was excited to watch the much awaited Disney Movie. It has been a while since I last enjoyed watching in Trinoma's cinema. It reminded me why that was the place I preferred when watching a movie. 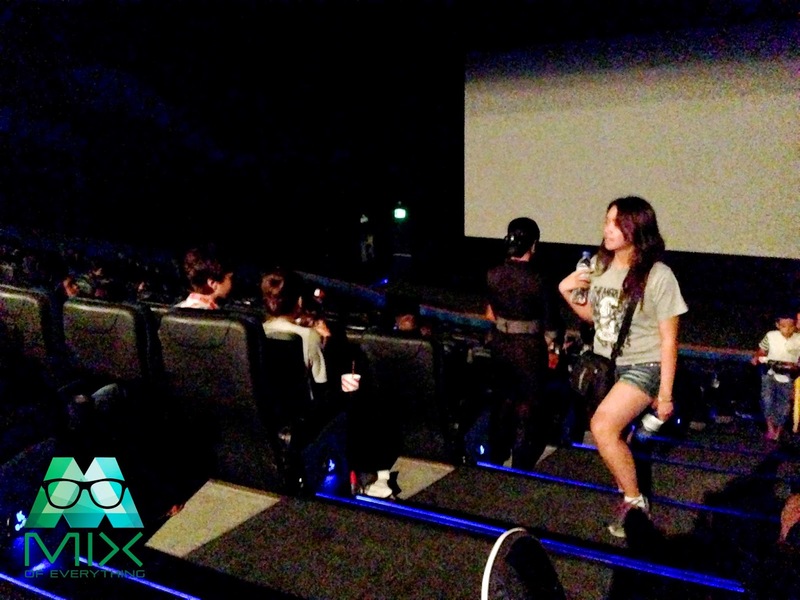 The cinema was huge, clean and the seats were comfortable. Even if you are seated on the left of right side, you can still enjoy the movie without the hassle of uncomfortable angle. Even if you're in front, you can still watch the movie at the right angle. They also have these booster seats from kids which is nice. What I personally like is the leg room space, it's wide enough for you to move and stretch your legs. Sounds and air-conditioning is at its best. One thing that can make you enjoy the movie experience more is their booking system. You can buy your movie tickets at the cinema counter but what if you are busy? or you have no time and you want to get a good number of seats for the upcoming movie. What do you do? Well..
Hassle-free purchase of movie tickets. No need to claim your movie tickets at the ticket booth… no more cut-off time to worry about… just go straight to the cinema! VIP treatment from your favorite snack store. Purchase your movie snack online and get it at the store just in time for your screening! Special treats for the movie fanatics. 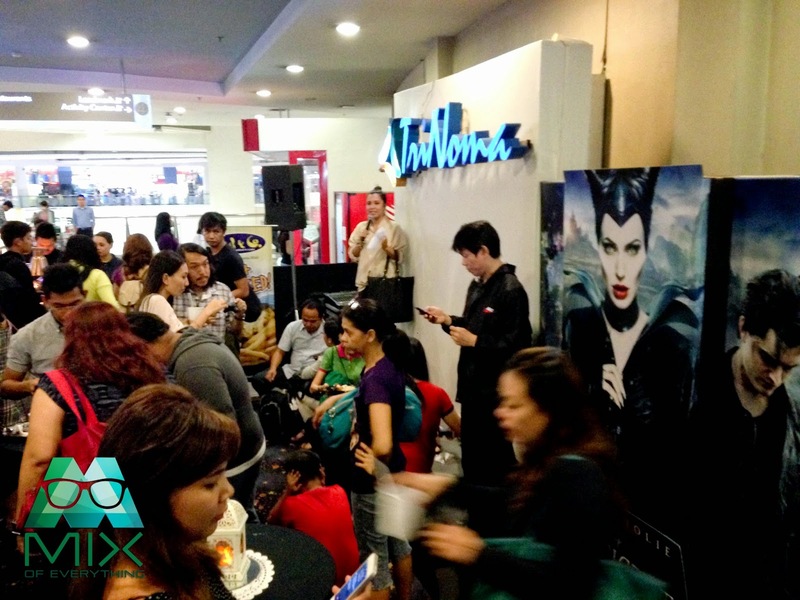 Have the chance to get invited to the special screenings of the blockbuster films, exclusive promos and other surprises! Here are the steps on how you can get it. Purchase your load at the SureSeats Ticket Counter. Choose your desired denomination for M-Pass (Php 200.00 minimum). Get your SureSeats receipt and the M-Pass Load Code from the attendant. Login to SureSeats.com with your username and password. Enter your purchased M-Pass Load Code in the “Reload Account” field. Click on GO. A confirmation message will appear if you have successfully keyed in your M-Pass load code. Go to the schedule page and click on either the Movie or Cinema tab to purchase your movie tickets. Click on the details as needed. Go directly to your cinema and present your M-Pass card to the cinema personnel. 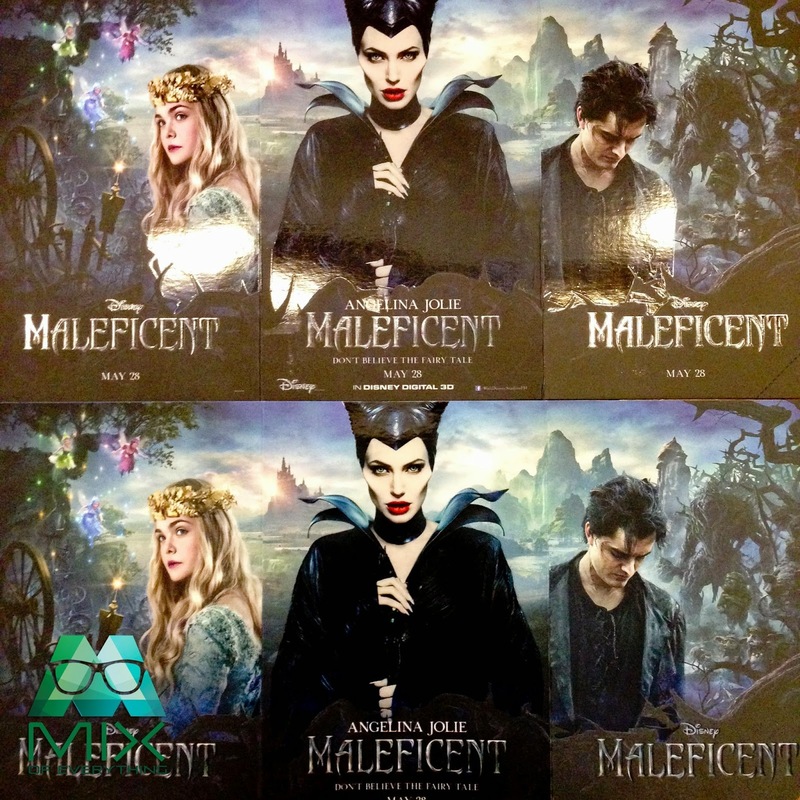 Thanks to Ayala Malls Trinoma for the amazing movie experience! Disney XD channel in HD now in the Philippines through Cignal TV. 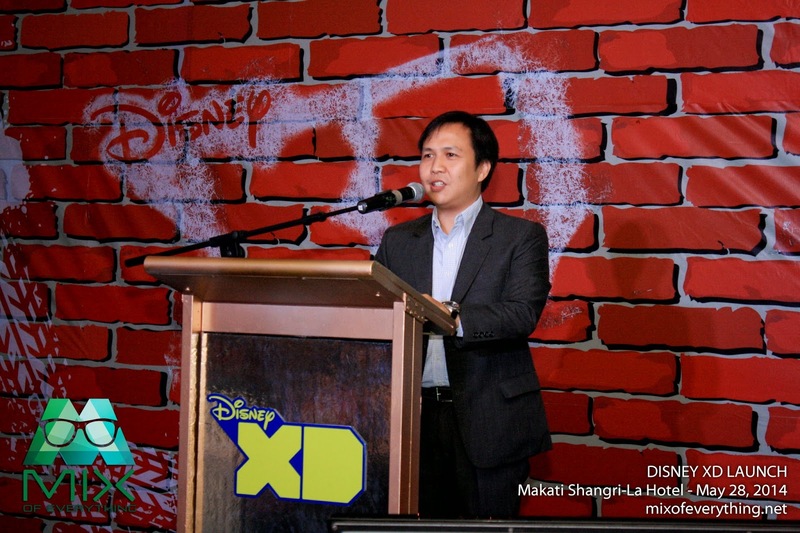 Disney XD is a brand new kids channel that will be launching in the Philippines on May 31, 2014. Expected to change the viewing experience of kids and kids at heart with a more action packed shows and movies and for the first time in High Definition (HD). Disney XD is different because of its programming mix, It has series of action / adventure movies, animation and anime and also comedy. Targetting viewers aged 6-14 years old even up to 25 years old a representative from Disney shares. 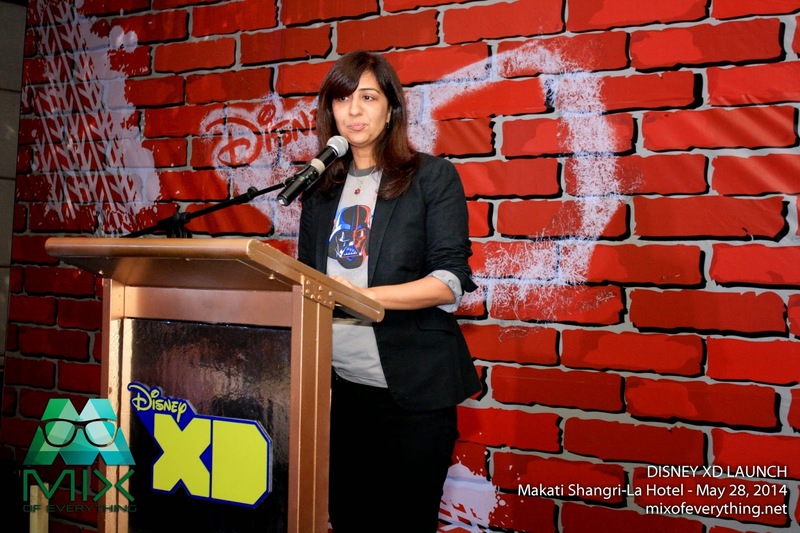 Ms. Natahsa Malhotra who is the General Manager for Branded Media Content of Walt Disney Southeast Asia shares that the Disney XD will be a boy-focused, girl-inclusive channel for the Philippine market. 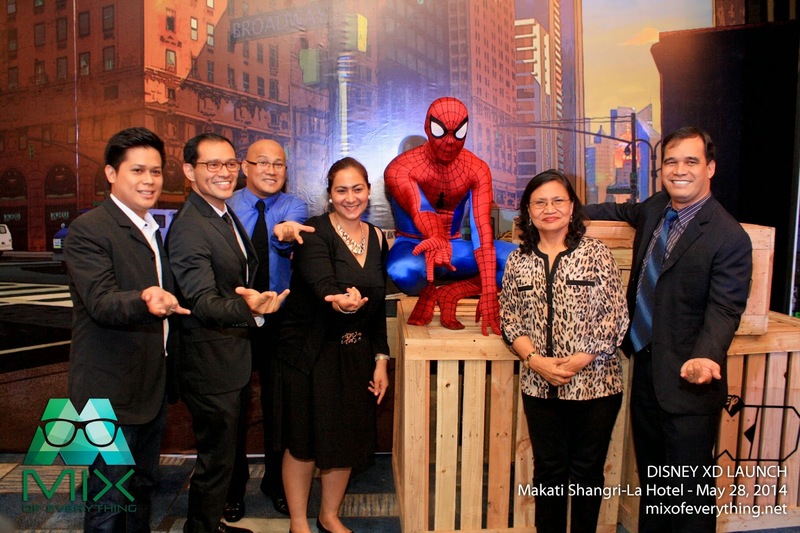 Disney has already launched in other Southeast Asian countries like Singapore, Indonesia, Thailand, Malaysia and now here in the Philippines. Worldwide, there are 29 Disney XD channels and available in 25 languages reaching over 240 million households in 142 countries. The new channel will showcase live-action and animated programming for hyper-targetting kids and their quest for discovery, accomplishment, sports, adventure and humor. 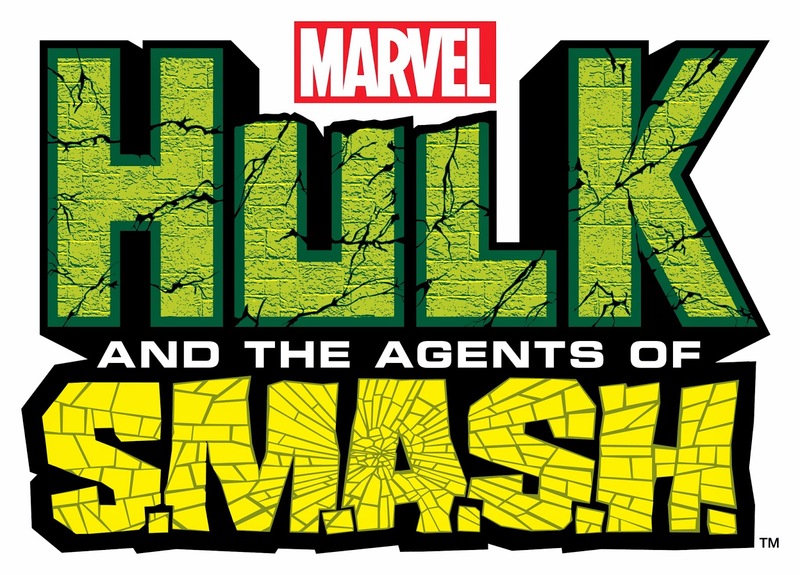 Ms. Malhotra also shared that Disney XD will be the TV home of Marvel series featuring superheroes, such as Hulk and the Agents of S.M.A.S.H, Avengers Assemble and Ultimate Spider-Man. The channel will also feature original Disney XD series including the martial arts comedy Kickin' It and animated series Kick Buttowski - Suburban Daredevil, and live action series like Crash & Bernstein, and the highly anticipated Star Wars animation series, Star Wars Rebel. Disney XD will only be available in the pay TV operator Cignal TV (Channel 107) and will be carried on Cignal TV's basic postpaid plan 430 and on the basic pack of provincial affiliates through Accion. Mr. Guido Zaballero who is the VP and head of Marketing of Cignal shared his excitement for this partnership. He shared that with the partnership, it only proves their commitment to provide the best viewing experience and high-quality content. Mr. Zaballero also shared that 20 lucky Cignal subscribers will have the chance to win a trip to Hong Kong Disneyland with roundtrip tickets and accommodation. Now how about that! 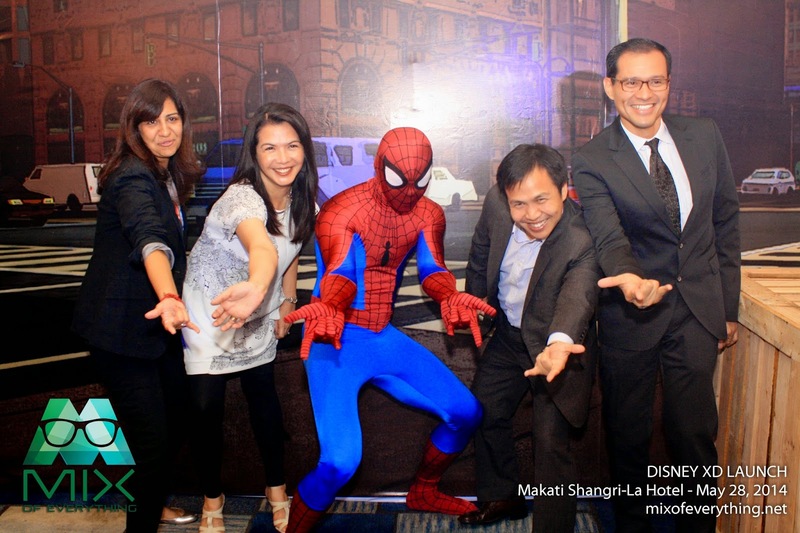 During the launch, our favorite friendly neighbor superhero dropped by and had a couple of photos with the media and attendees. More photos of the event here. For more information on Disney XD. Visit www.DisneyXD-Asia.com. 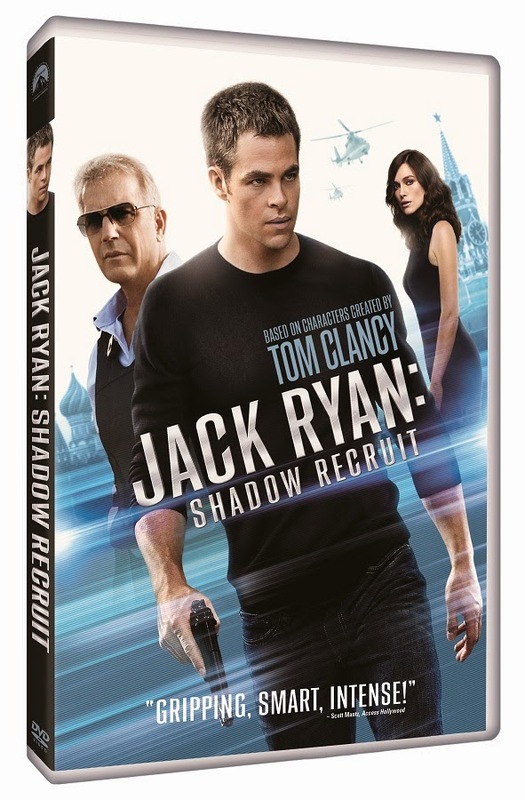 JACK RYAN: SHADOW RECRUIT ready to be deployed on Blu-ray Combo Pack, DVD and VOD on June 10, 2014. The superb action thriller movie where Tom Clancy thriller fans will surely have a knack out of it. Perfect gift this coming father's day. 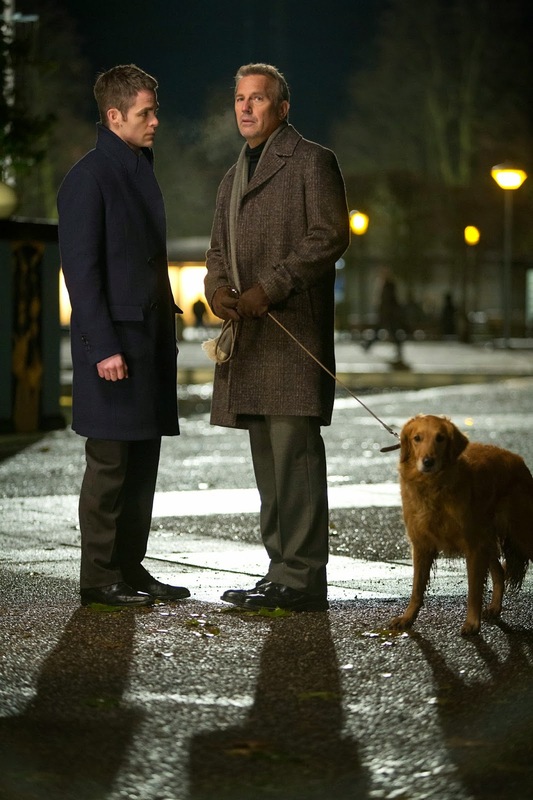 “Kevin Costner and Chris Pine are awesome together” (Steve Weintraub, Collider.com) as a CIA veteran and a new recruit who uncover a terrorist plot to devastate the United States. 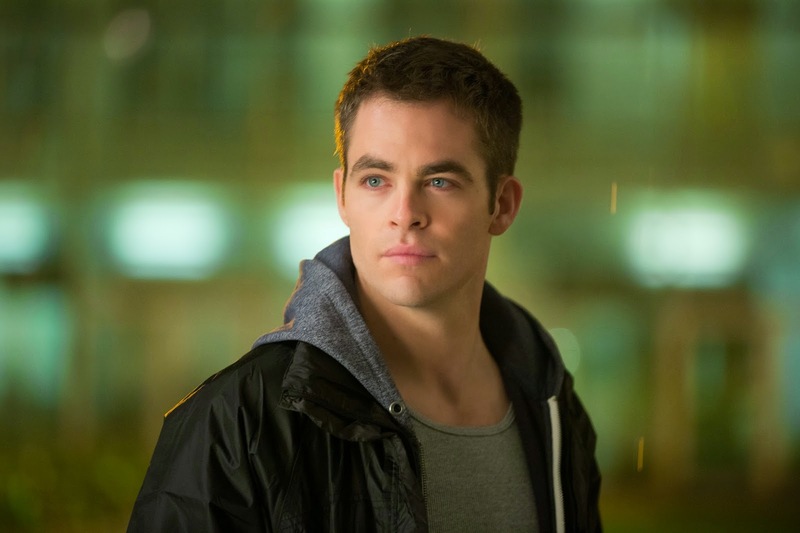 Directed by and also starring Kenneth Branagh, JACK RYAN: SHADOW RECRUIT is the latest “smart, intense, exciting and very entertaining” (Scott Mantz, “Access Hollywood”) adventure from the director of Thor. JACK RYAN: SHADOW RECRUIT will be available on Blu-ray with nearly an hour of bonus material including featurettes that explore the Jack Ryan character from The Hunt for Red October through his latest hit, a look at the film’s imposing adversary played by Sir Kenneth Branagh, deleted and extended scenes, commentary and more. The film will also be available as a single-disc DVD. About Magnavision, Inc. and Studio World. Magnavision, Inc. and Studio World is the exclusive home video distributor of Warner Home Video, Paramount Pictures, Dreamworks, Sony Pictures Home Entertainment, 20th Century Fox, and Disney Pictures in the Philippines. Other releases for May: Robocop, Carrie, The Book Thief, Grudge Match, Runner Runner, Paranormal Activity: Marked Ones, Game of Thrones Season 3 and Saving Mr. Banks. Cyberspace was recently adorned with hundreds of stunning and colorful images of a place that seemed like paradise to those who needed a break from the busy city life. That serene and enchanting place that offered this welcome rest was the islands of the Caramoan Peninsula captured in full HD with the Nokia Lumia 1520. TV host and columnist, Tim Yap together with the Philippine’s youngest governor, Migz Villafuerte recently hosted a five-day vacation with friends to Caramoan Island located in the lower eastern part of Camarines Sur. After recently experiencing firsthand the capabilities of Lumia phones in Lapland Finland, Tim wanted the Caramoan entourage to also be able to capture their most amazing moments with the gorgeous Carl Zeiss lens of the Lumia 1520. 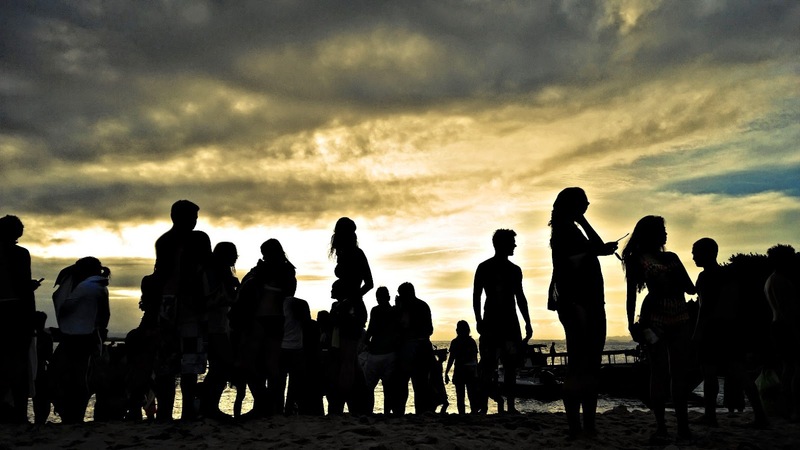 Around 30 VIPs who come mostly from the fashion, music, television, and tourism industries dove into a sea of fun and adventure, to experience the secret paradise in this first-class municipality that extends into the waters of the Maqueda Channel on the north and east, and Lagonoy Gulf on the south. They were given the Lumia 1520 to help them document their respite. Armed with flagship Lumia devices, the group which included TV personalities, Phoemela Barranda, CJ Jaravata, Bubbles Paraiso, Yassie Pressman, and Daniel Matsunaga; Miss Tourism International, Angeli Dione Gomez; designer, Charina Sarte; models, Tommy Esguerra, Javi Martinez-Pardo and Nicolas Padilha; renowned fashion photographers, Anton Aguila and Mau Mauricio; pet stylist, Tess Villareal; and singer-actor, Ryan Gallagher; had such an easy time capturing and immortalizing their Caramoan experience. 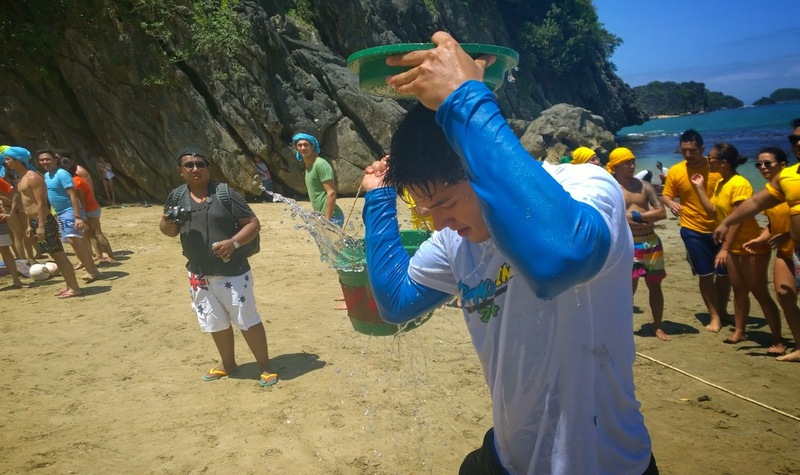 They had so much fun taking snapshots of their island-hopping activities from diving in Langkipaw Cliffs, theme parties in Hunongan, survivor/relay games in Lahus and Gota, to wakeboarding in Cadlan, Pili. The Lumia devices’ Smart Cam app also provided fun images of the islands where ten sequence shots are displayed in a single photo, producing impressive action images. 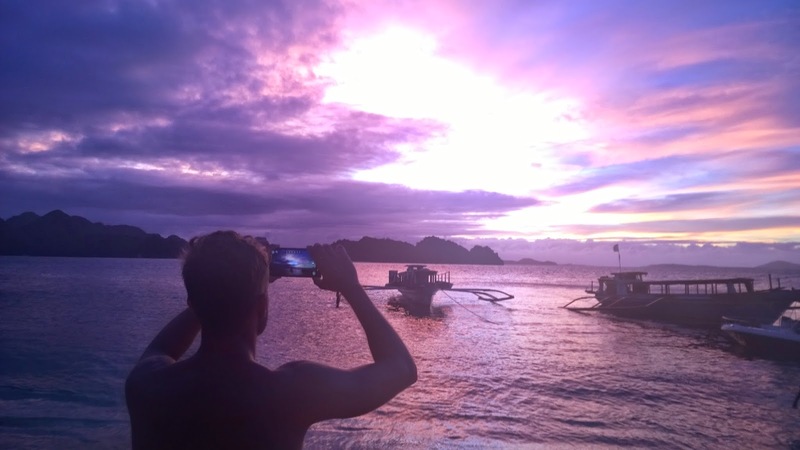 The “creative studio” app on the other hand, helped enhance the already jaw-dropping Caramoan views by conveniently adjusting brightness, vibrance and clarity. The app also created “color pop” photos that turned previously shot images to black and white, and highlighted specific colors to stand out in the photo. All these can be created without having to download the photo to their computer and using complicated editing software to come up with impressive shots. “I love the camera. The quality of the images and video are amazing; that, along with the ease of editing make this phone incredible. I love it.” says Brazilian model, Nicolas Padilha. CJ and Phoemela who took a lot of selfies in this island where several Survivor seasons were shot, and did it without any trouble because of the 1520’s 6-inch full HD screen. Daniel, who showed his athletic abilities during the action-packed games, also squeezed in some “flappy bird” time and even influenced Bubbles to try it. With the big screen, playing favorite games or watching HD videos on the road also became more enjoyable. What made the Caramoan trip more special is that the Lumia devices were able to impress on non-Lumia users that it can capture all their special bonding moments with impressive detail and sharpness – an imaging capability which is nearly impossible with their other smartphones. 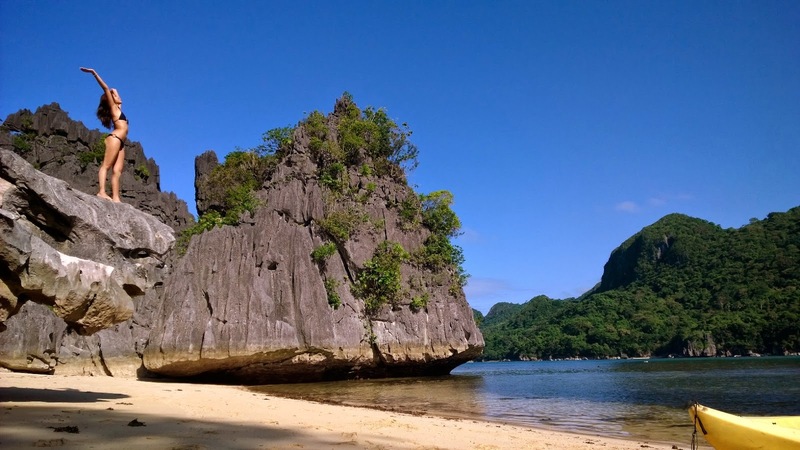 In just a few days, over 500 photos with the hashtag #LumiaInCaramoan and #comeoncaramoan were posted on Instagram and gathered over 150,000 likes. 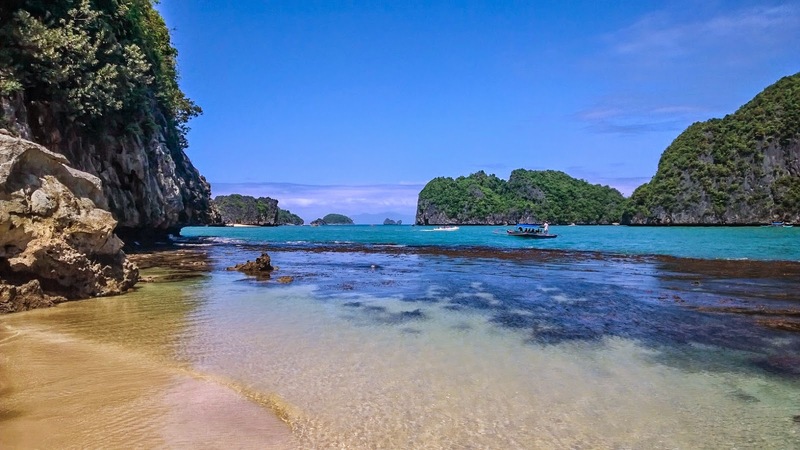 With this exposure, many people are now interested in seeing this pristine island and are now planning their next vacation to Camarines Sur. With the Lumia 1520 and 1020 devices that can ensure spectacular photos, our country’s beauty can be showcased conveniently to everyone else in the world. Rex Navarrete Serving Double Dose of Fun. 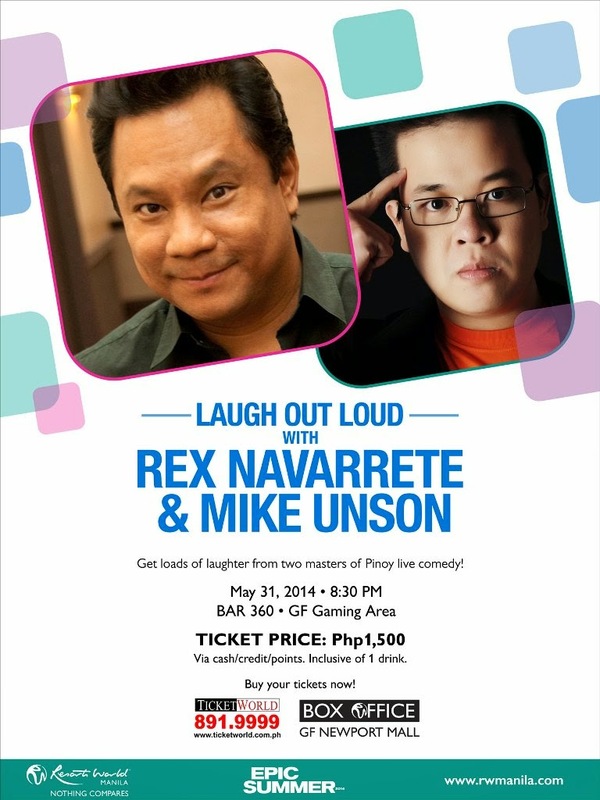 They say that laughter is the best medicine, well you're in for a real cure because Rex Navarrete is back with a double dose of fun! Completely safe and will not give you an overdose. On May 31 at Bar 360 in Resorts World Manila and on June 4 at Strumm’s in Makati you will be served with the antics of this stage comedian. “I can’t wait for this and for the audience and I to have an intimate moment together,” says Rex who will be in town for the shows and some scuba diving. 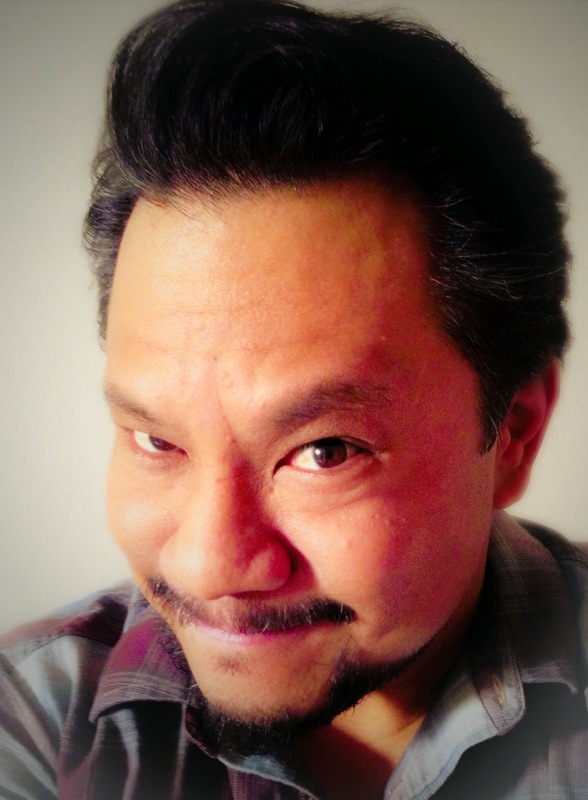 This year has been busy for the Fil-Am comedian who began his career on stage in 1990. “I’ve been doing shows all over, I just came back from some gigs in Australia and New Zealand,” he shares. 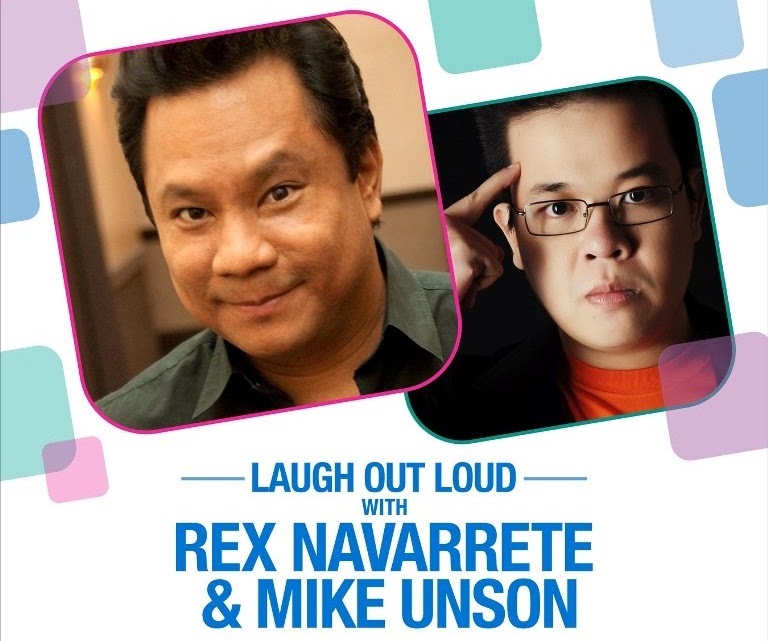 Mike Unson, who’s opened for American comedian Rob Schneider back in November 2013, will open both shows for Rex. Unson has been in this coveted spot since 2004. Sponsors include Resorts World Manila, Strumm’s Makati and www.wheninmanila.com. Tickets are at Php 1,500 and are only available through Ticketworld. Call 891-9999 or log on to www.ticketworld.com.ph for inquiries. Many claim that college is the turning point in one’s life, when one finds his or her future. This was the case for San Francisco Bay Area comedian Rex Navarrete, when Navarrete’s college professor told him he was wasting his talents. “He told me, ‘Get out of my office-we shouldn’t be joking here, you should be taking those jokes to the stage,” recalls Navarrete of his Asian American Studies professor Dan Gonzales, the teacher who encouraged his dream to be a comedian in 1989. That spring, 19 year-old Navarrete was baptised by fire, entertaining a crowd of 800 at the annual Asian Pacific Islander Student Union conference at UC Santa Cruz. By the early 1990’s, Navarrete began seeing his routine evolve through the use of characters, many of whom were struggling underdogs. His portrayals, which ranged from his ESL teacher Mrs. Scott to his Uncle Boy and to Maritess the domestic worker, gave him the voice to air his thoughts on issues and speak about things that otherwise wouldn’t be mentioned. A lot has happened since then. Navarrete has performed his brand of comedy all across the nation touring numerous colleges, universities and community events. 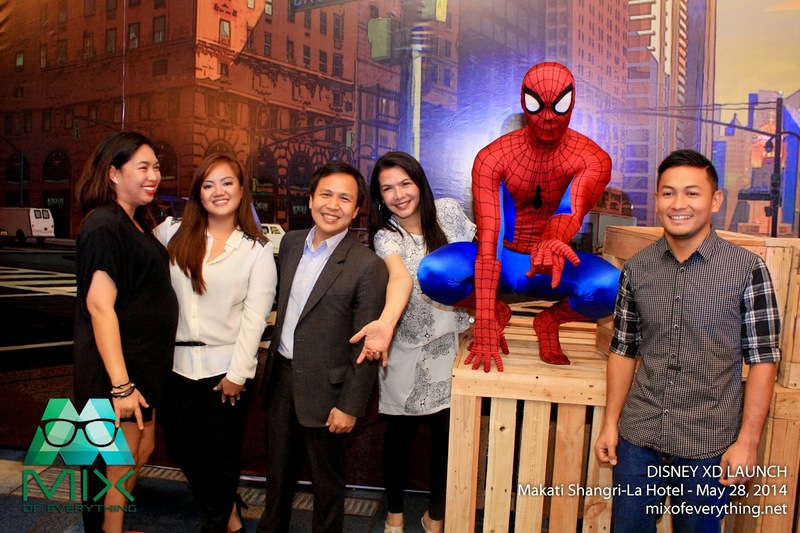 He has become a household name in Filipino American homes. In 1998, he released his first comedy CD entitled, “Badly Browned”, which was followed by another CD in the summer of 1999, “Husky Boy”. Both have become bestsellers on the Classified Records label and have brought high praise by listeners across the country. In the summer of 2001, he released his third CD album this time under his own label Kakarabaw Productions entitled, “Bastos”. As a major follow-up to the three CDs and touring like crazy in Asia and North America, he produced, directed and released “Hella Pinoy”, his first ever live standup DVD concert. Shot in San Francisco, it has all the hidden goodies including a feature-length performance, a behind the scenes documentary, his early days of standup and much more. It’s become a must have DVD in anyone’s comedy collection. In 2005, came the release of his follow-up DVD entitled, “Badass Madapaka” filmed live at the historic Wiltern LG Theater in Los Angeles. This DVD also contains footage from his tours in Manila, Honolulu and San Francisco. We get a glimpse into his life on the road and the unique audiences Rex gets in front of. In 2006, “Rex In The City” debuted on MTV Philippines airwaves. 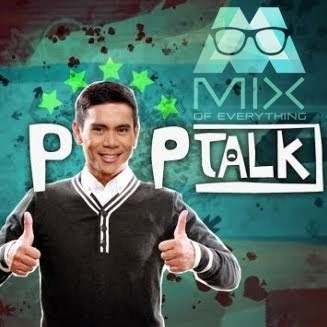 This is the first ever Stand-up/Sit-com to broadcast in Asia. With all of this happening, he is also completed production for a first-ever Filipino American animated series, “The Nut Shack”, which aired on Myx and The Filipino Channel. 2009 brought on his third live DVD, “Komik Organik”, taped live at the Improv in San Jose, CA. This project celebrates his twenty years in the business of being the foremost authority of the Filipino species, with topics ranging from the history of Filipino food to world welterweight champion boxer Manny Pacquiao. Rex’s fourth live comedy album was recorded at Cobb’s Comedy Club in the famous North Beach district of San Francisco, CA. “Live at Cobb’s” is a 2010 digital release available on iTunes worldwide, alongside the reissue of his original three CDs in digital download format. Now fans can own all four albums with a click of the mouse or the swipe of a finger. He currently travels all over North America, touring cities such as Los Angeles, New York, Seattle, Montreal, Toronto, Vancouver and Hawaii doing his one-man show. In 2004, he brought his act to the peoples of Germany, Austria and Switzerland sharing the bill with renowned Philippine vocalist, Regine Velasquez. He has also had the distinction of becoming the most celebrated stand-up comic to perform to multiple sold-out shows in Manila, Hong Kong, Singapore and Australia since 2002. He regularly returns to Manila which has become fertile ground for his style of stand-up, inspiring the growth of an emerging local stand-up comedy scene. His next plan of attack is to perform in the United Kingdom, where fans eagerly await his arrival. Navarrete remains to be a one of the hardest working, relatively unknown American comedians today though he’s performed alongside notable national headliners as George Lopez, DL Hughley, Paul Mooney, among others. He does plan to release a number of other comedy albums on CD and DVDs under his label for fans to enjoy. The future seems to only give him the chance to connect with a larger audience that is now finally getting the opportunity to experience the changing face of American stand-up comedy. Alopecia areata is an autoimmune disorder where the immune cells of the body go against the hair follicles making the hair strands weak at the base and easy to pluck. It is characterized by bald patches on the scalp that may join together and eventually render an individual hairless. 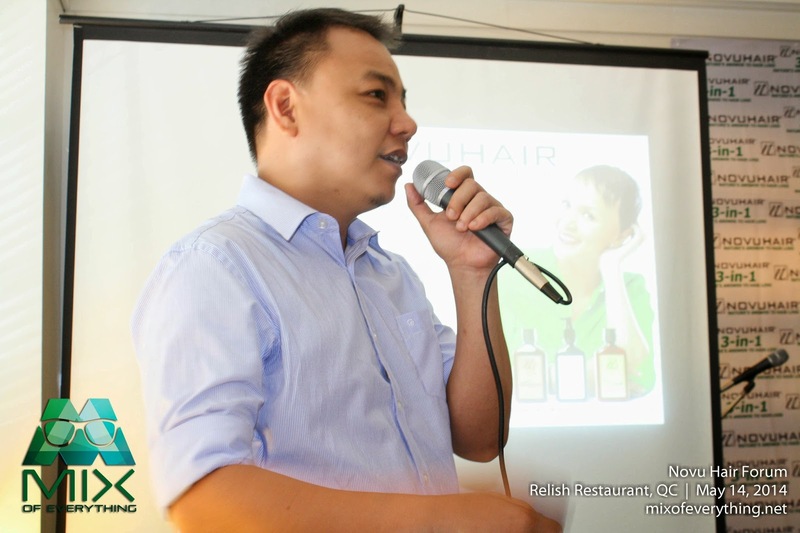 That was one of the topics during the Novu Hair Forum held at Relish restaurant last May 14. There are actually many types of Alopecia which they shared during the talk. - Alopecia areata which is considered the hardest to treat which may also attack other hairy parts of the body such as the eyebrows and pubic area. 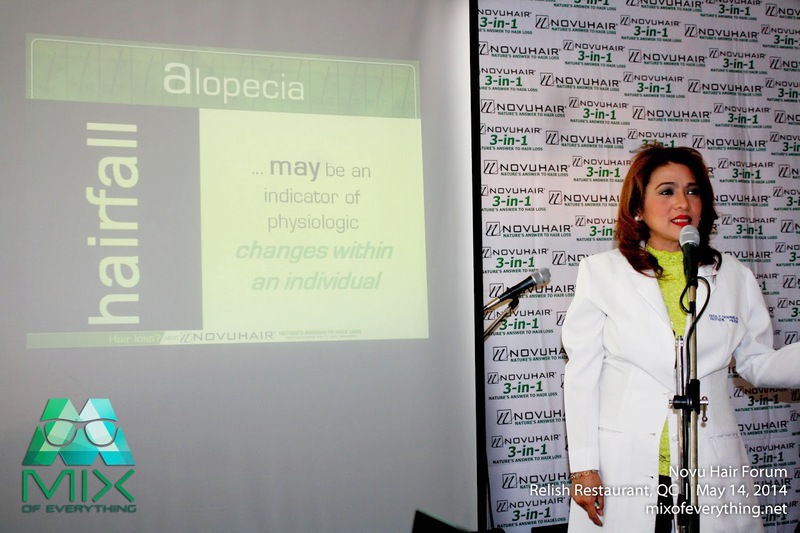 What others don't know is that Alopecia is not just a common hair loss said Dr. Maria Cecilia Catapang who was the guest speaker that day. Most of the time, the patient is often unaware of his bald patches because there are no symptoms of pain or itching said Dr. Catapang. Alopecia can affect both men and women at any age. Its onset cannot be prevented and there are no studies to prove that healthy lifestyle can help cure the disease. Dr. Catapang shared also that it is important that the affected individual seeks help from an expert so that the condition can be evaluated and proper advice can be given. That's where Novuhair comes in. The people from Novuhair saw the problem and is now helping a lot of people with their hairloss problem. Dubbed as nature’s answer to hair loss, Novuhair is made from all-natural ingredients, including moringa oleifera, panax ginseng, virgin coconut oil, as well as the essential oils of rosemary, peppermint and lavender. Collectively these ingredients help improve blood circulation and increase nutrient flow to the scalp. Each of those ingredients has its use and has a reason why it was included in the mix. Moringa oleifera or malunggay which is one ingredient that helps restore the skin’s condition and prevent falling hair. Sweet almond oil, another ingredient, is a moisture-rich oil that contains vitamins A, B1, B6 and E, as well as minerals such as magnesium and iron. Scientifically known as prunus amygdalus, sweet almond oil easily penetrates the hair shaft and follicles, relieving hair dryness and itching and providing nourishment to the hair to promote hair growth. Lavender helps relieve itching, and like rosemary, another ingredient, it contains properties that help combat dandruff and disinfects the scalp. Lemongrass helps clean the scalp’s pores, while peppermint is known to slow the growth of bacteria and fungi, aside from having a relaxing effect on the muscles. 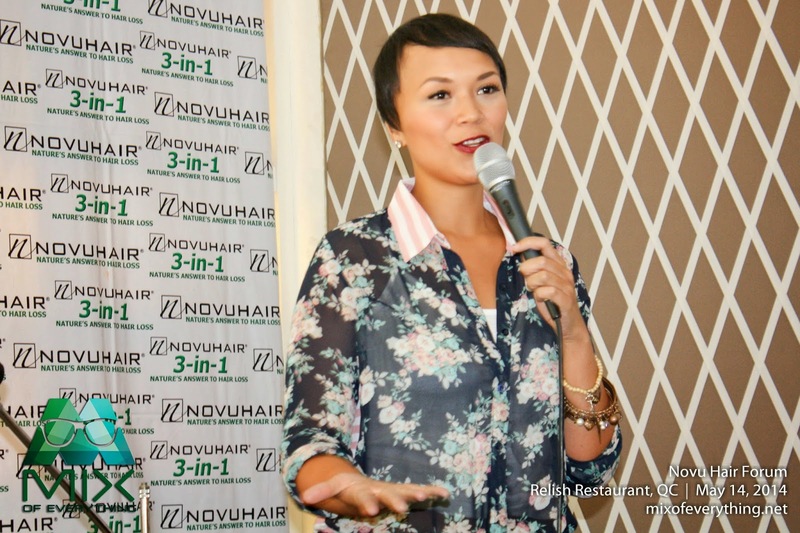 Singer-songwriter Abby Asistio who is also one of Novuhair's newest endorser along with TV host Kim Atienza knows how it is like to live without her hair. She has suffered from alopecia areata at a very young age, and until recently, has lived bald under wigs, hats and bandanas. Today, with the help of Novuhair, the entertainer is experiencing hair growth on her scalp for the first time in years. Novuhair users already notice a decrease in hair loss after only just one week. Hair growth becomes evident with regular use of the product. Once desired results are achieved, Novuhair may still be used as hair and scalp maintenance. Novuhair Topical Scalp Lotion is available in all Mercury Drug Stores and other leading drug stores nationwide as an individual purchase, part of a combo pack that includes a bottle of Novuhair Herbal Shampoo, and a 3-in-1 pack that includes the herbal shampoo and herbal conditioner. 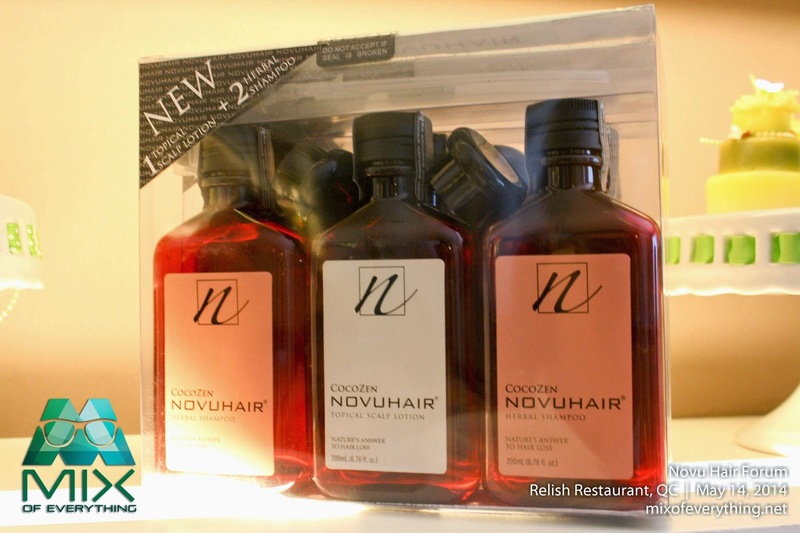 In response to growing demand from its users both here and abroad, Novuhair is now available in a special 2-in-1 Plus One pack, a combo inclusive of Novuhair Shampoo, Topical Scalp Lotion, plus an additional bottle of Novuhair Shampoo. For more information visit www.novuhair.com, like the brand’s official Facebook Page at Novuhair Official, and follow it on Twitter at @NovuhairUpdates. You may also call the Novuhair hotlines at 4136570 and 09228830575. Established in 2003, Generika Drugstore started with a vision and mission to offer Filipinos affordable and quality medicines. Mr. Teodoro Ferrer and Mr. Juien Bello with no medical background pushed for concept and gave birth to Generika Drugstore. 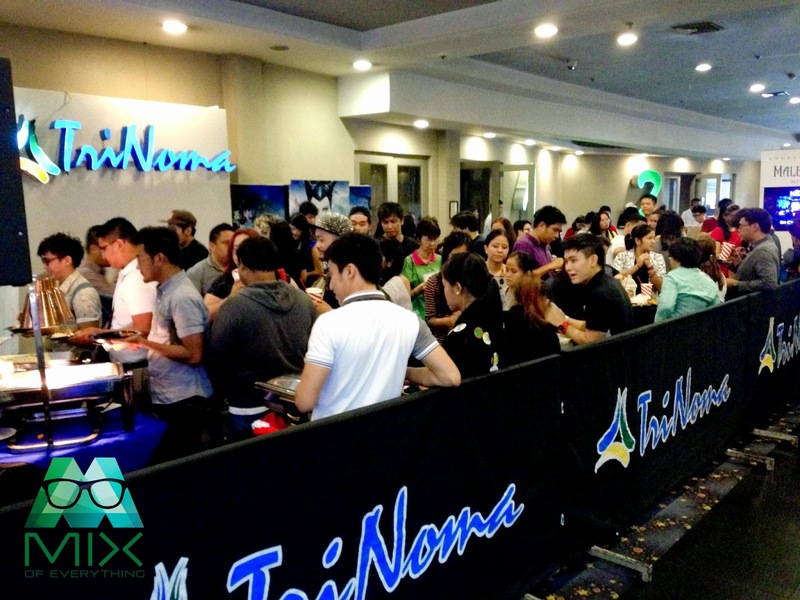 In less than a year, they were able to put up their first outlet in Muntinlupa. There, they started selling medicines to customers. Business started picking up and the rest as they say is history. In 2006, the company put together its corporate vision, mission and core values. These statements of objectives and guiding principles comprise the roadmap and compass for Generika in the years ahead. Our vision is to be the leading national chain of drugstores offering quality and affordable generic medicines with superior customer service, complemented by a strong sense of social purpose. The Generika Drugstore team has encountered and shared many stories of different families suffering and having a hard time because of the high prices of medicine. Lost loved ones because the family couldn't afford the price of branded medicines. From the beginning, the company emphasized quality generic medicines to overcome the prevailing perception of many Filipinos that generic medicines were substandard. Forming the Corporate Pharmacy Department, its function is to screen and select products, and making sure that medicines sold at Generika are manufactured by reputable manufacturers. While the company’s focus is on quality generic medicines, Generika Drugstore also offers select branded medicines, medical supplies, galenicals and consumer goods. One thing that the Generika team is proud of is that all of their branches are air-conditioned. Generika Drugstore branches are air-conditioned to maintain the efficacy and potency of medicines, and to serve the customers in a more convenient and comfortable environment. Providing quality products and services, as the company tagline ‘Gamot at serbisyo maasahan dito’ says, would be key to the company’s long term success with customers. 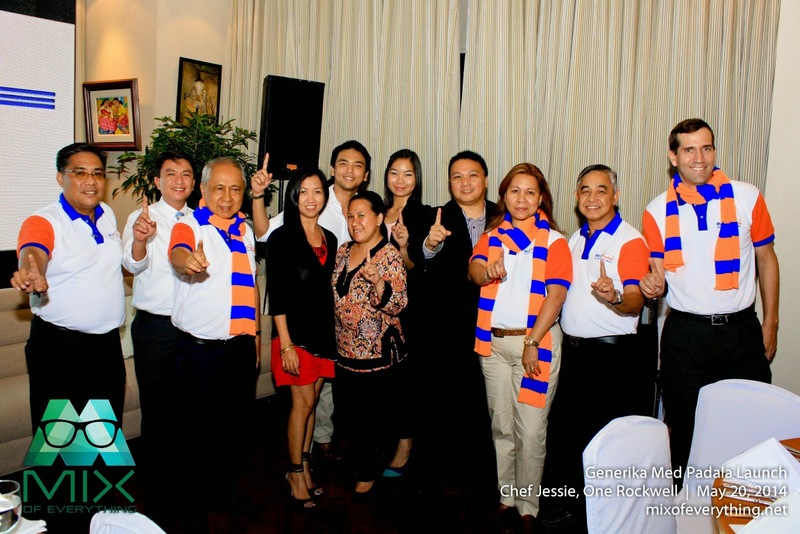 Generika has received lots of awards already and they continue to grow in numbers. 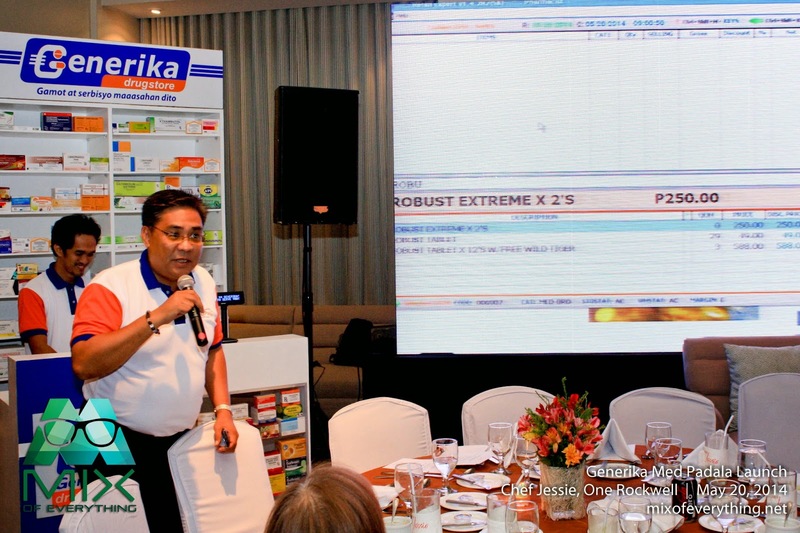 As of February 2013, Generika has a total of 360 stores nationwide of which 25 are company-owned stores and the rest are franchise stores. The rapid expansion of Generika Drugstore shall pave the way for quality and affordable generic medicines made accessible to everyone. 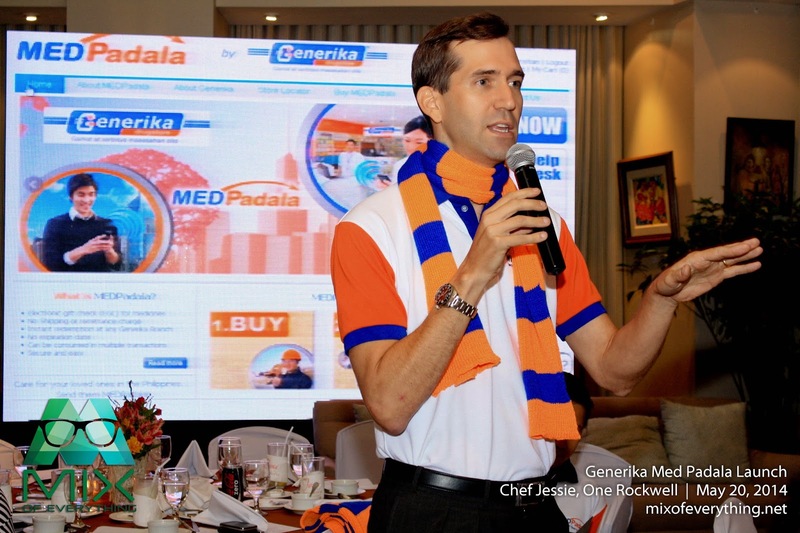 Generika also introduces their latest service to Filipinos. The MedPadala. It is the first electronic gift check in the market, which addresses the concern of OFWs and individuals who send financial assistance to their loved ones who need medicine allowance, especially medicines for maintenance or for emergency need. With MedPadala EGC, one can be assured that the money he sends to his loved ones will be spent for medicines and not for something else. As a buyer of MedPadala, you will be given a Code and a Pin, which you can send to your chosen beneficiary via text or email. Upon receipt, your beneficiary can instantly use the MedPadala E-GC to buy medicines (generic or branded) and other medical supplies or related items at any Generika Drugstore outlet in the Philippines. For more information on MedPadala, click this link right here. FLAT Technology. Solution to wobbly tables. The Converse "Sneakers Clash' Begins! Quick Review on the Bose OE2 Headphones. The Adidas Body Care Advantage. Vita Coco is Now in the Philippines! Coca-Cola marks 4th season of Football Festival.